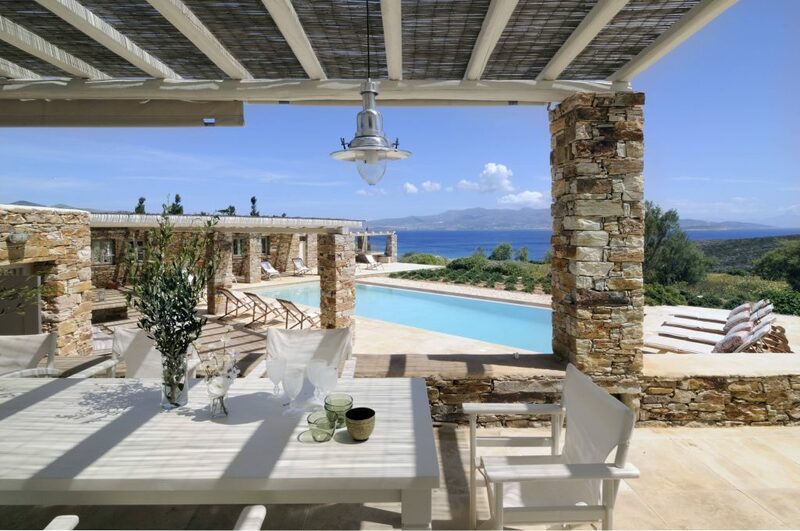 Standing on a Greek island, a balmy, Mediterranean breeze on your skin and hair, the sound of goat bells on the hillside, it is perfectly possible to be in two times at once. 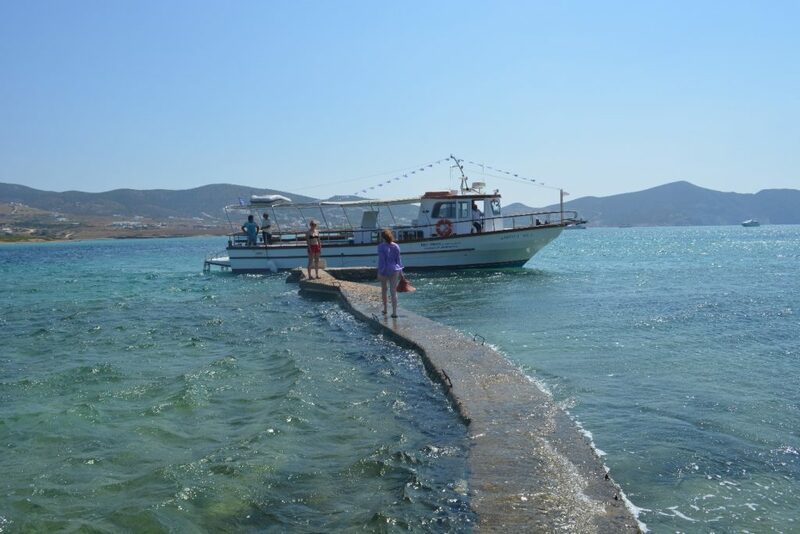 Despotiko, the mini-island off Antiparos can take you there. With the mega well-connected Dimitri, the Paros expert at Five Star Greece, I’d left behind the local families happily splashing on the empty, sandy shores, after a famously good fish meal at Captain Pipinos, and travelled with the friendly ferryman and his dog Poseidon to explore the unexplored. Because here on Despotiko, thyme-rich, is a lovely sanctuary to Apollo – guarded by the local goatherd’s hound. This sacred space – which only came to light in 1997, flourished in the Archaic Age – that time before the better known classical age, when women and men were helping to nourish civilisation as we know it. The locals here were growing rich on the export and working of beautiful, pure, Parian marble – shaped to make so many of the world-class, breath-taking sculptural works that have defined antiquity. On the way back to Paros (having spotted philhellene Tom Hanks, we’re convinced on Antiparos) I paid my homage to the wonderfully labyrinthine Parikia Church of a Hundred Doors, said to have been founded by Helena, mother of Constantine the Great, while my two girls snuck in a bit of light wind-surfing. 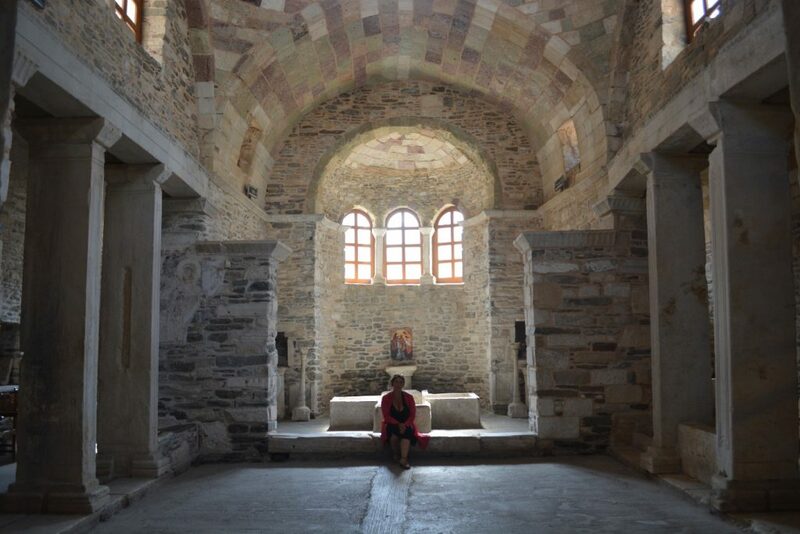 We all ended up swimming to light a candle for loved ones on the little rock chapel in the gulf of Paros before getting the boat back to Athens. This is one of the many delights of Greece. A boat-ride, a swim, a scooter ride, chopper ride – or even donkey-ride if you’d like – here there are so many different worlds within reach. 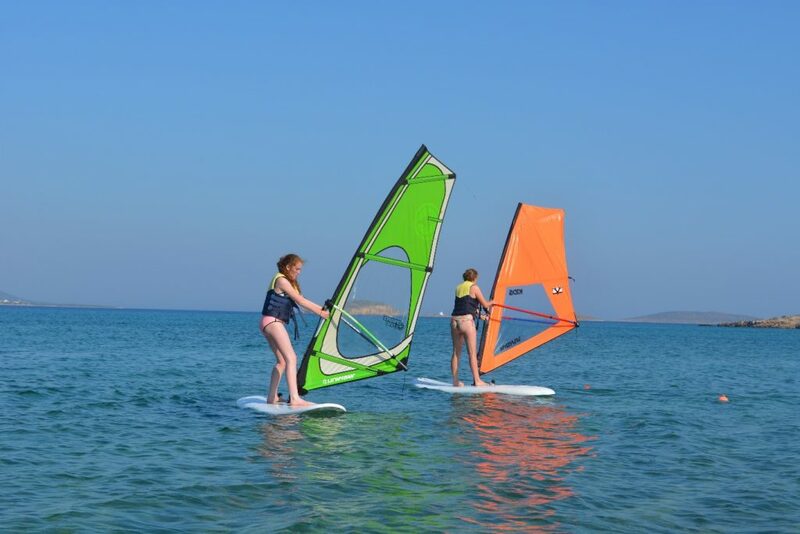 And whatever the mode of travel, one thing is certain, the Hellenic landscape inspires both during the journeys it nourishes, and upon arrival. Bettany Hughes’ latest book Istanbul: A Tale of Three Cities, is published now, in hardback and paperback. NB. Five Star Greece also thoroughly recommends her book “Helen of Troy.” One to take with you on holiday to Greece. 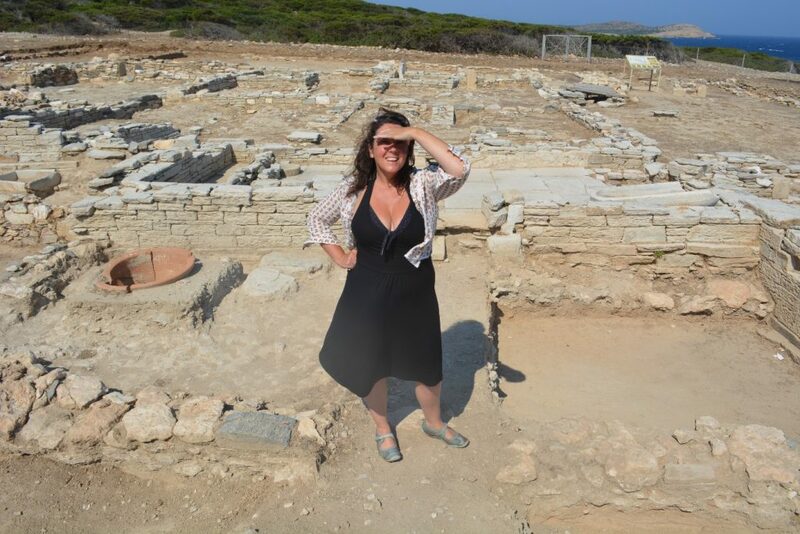 For 2018, Five Star Greece are offering their Paros and Antiparos villa guests a limited number of exclusive tours of Despotiko, accompanied by the archaeologist in charge of the dig, his schedule permitting.